Two masterpieces of Carl Theodor Dreyer ( "Day of Wrath" and "The Word") have a 10-year gap between them, during which he nurtured the idea of a film on Christ that never came to be fulfilled. Dreyer worked as a journalist under a pseudonym to earn his living and support his family. He also made short films, a genre he didn’t like and didn’t take seriously. But even though his shorts were mainly maid for Dansk Kulturfilm and are, on first impression, rather plain, they help to break away from the visual noise of the dazzlingly dynamic nowadays. What is peculiar and valuable about Dreyer’s films, dedicated to things irrelevant in the 21st century, such as village churches or royal castles, is the director’s detached presence. It unobtrusively gives us the chance to observe the beauty of commonplace life, its everyday problems and routine occupations, without trying to impress us or to articulate any viewpoint. "Cinema without expiry date" is this year's KISFF tagline, and it implies that we should pay attention to things beyond fleeting fashion trends, faceless technical tricks, beyond the temptation to please everybody. 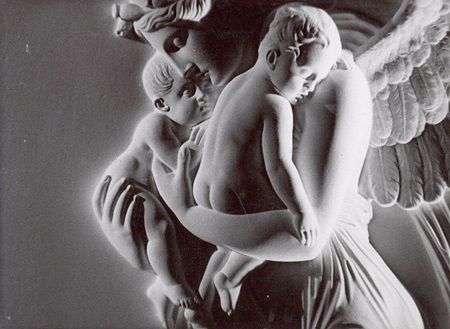 A description of the measures taken to protect the health both of married and unmarried mothers and their children through “Mother Help” (Mødrehjælpen) – a humanitarian organisation aiding young mothers with children. 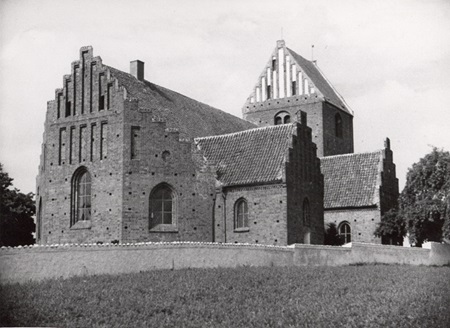 The history of Danish country church architecture is told by showing scenes of how the church was used by the congregation, beginning with the celebration of mass in a small and simple wooden church 800 years ago, and ending with the congregation singing in a village church of to-day. A serious warning against neglecting any symptoms which might indicate cancer. Detailed pictures of various stages in the development of this disease are shown, and the means to combat it are described. A documentary on Storstom Bridge in Denmark. A film adaptation of the »myth« entitled They Caught the Ferry by the Danish author and Nobel Prize winner Johannes V. Jensen (1873-1950) on the theme of a hazardous motor-cycle ride which ends disastrously. A portrait of some of the most famous works by the great Danish sculptor Bertel Thorvaldsen (1770-1844). Dreyer uses close-ups of Thorvaldsen’s reliefs and sculptures and lingers on the essential details of human anatomy. Within its walls, Kronborg Castle in Elsinore contains large sections of another, older castle, Krogen, built by Eric of Pomerania around 1420.